I mentioned two articles in this video. The first is about my spirit drawing with spirit artist Rita Berkowitz. 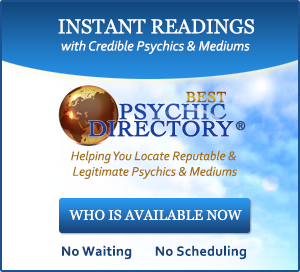 You can view the drawings Rita did for me and the photographs of the deceased people on this page: http://www.bestpsychicmediums.com/Rita-Article.htm. 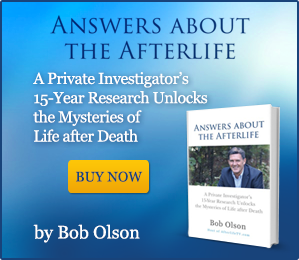 The second article is about my past-life regression with Nancy Canning. You can read about my experience, which includes much of the transcript of that session: http://www.ofspirit.com/bobolson22.htm. 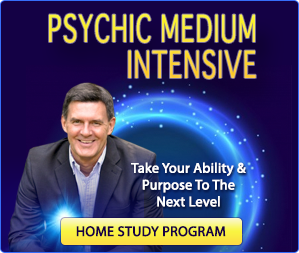 I also recommend in this video getting a private reading with a psychic medium, and my two resources for locating legitimate psychic mediums are: BestPsychicMediums.com and BestPsychicDirectory.com. You might also want to visit Afterlife TV’s New Facebook Page. I have really enjoyed all these videos, they have done a tremendous job of helping me to construct my understanding of our being. 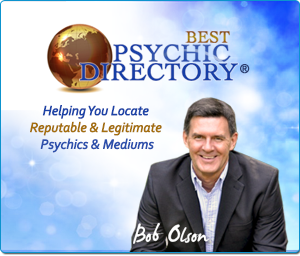 I just read your article on your past life regression and it was surprising to me how similar it was to the one I had which was administered by my father probably 30 years ago. My father asked me similar questions and I remember at first passing by my lives like pages of a book. I especially remember having felt royal in one lifetime and I “wanted” to talk about that one but my father said, “Go to a life in which you were happy,” and I remembered that particular life was not a happy life for me so I bypassed it to another. In the life I visited I was able to “see,” and like you, I felt very emotional about it. I had two wives over the course of my life and I remember the strong feeling of love that I felt for them. Like you, it was late 17th century, and I saw myself in scenes like being in a movie. I remember the timber and stucco buildings, I knew my family had made a fortune from shipping and we were connected to Warwickshire in England. I never knew if I had just a very vivid imagination but reading how you felt, how the information came to you and yet you were insecure about whether it was your imagination or real was exactly how I felt. And yet the information just flowed so naturally. Thank you so much for all the work you do, it’s amazing and it feels so insightful and truthful. First, you are most welcome. It’s people like you who resonate with my own experiences that makes sharing them so fulfilling. 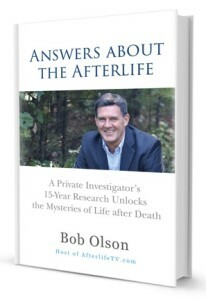 I appreciate that you shared your own experiences with past-life regression–so very cool. 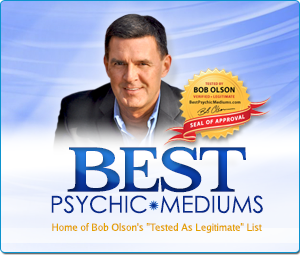 Be sure to watch my conversation with Brian Weiss on this subject if you haven’t already. And thanks for taking the time to write your comment. Thanks really for your inspirational video presentation, indeed. It’s been about 45 days since my mother passed away of lung cancer at 71.And it is in this context that I am desperate to communicate with her in any way I could. Your presentation has given me new hope and a meaningful context to explore the subject.